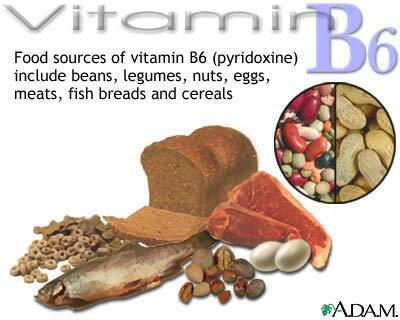 An important factor in the prevention of tooth decay is Vitamin B6. This vitamin, also known as pyridoxine, has a soothing or sedative effect on the nerves and so it is of great value to people who wish to avoid nervousness. This vitamin is of great value in maintaining the tone of the muscles, and of course the heart is a muscle and is immediately affected by a deficiency in this vitamin. 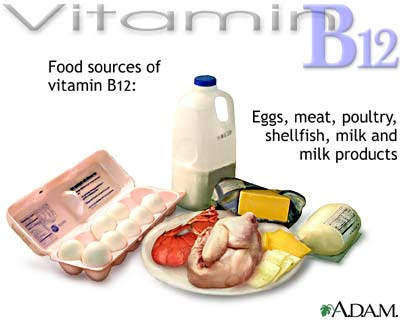 It is also of value in maintaining a normal blood count with an ample supply of hemoglobin, the coloring substance of the red blood corpuscles.In experiments with animals, it has been learned that Vitamin B6 is important for proper functioning of the pancreas. If the pancreas sustains damage so that it cannot produce insulin, the hormone necessary for conversion of sugar (glucose) into energy, diabetes may be the result.